putting work and EVERYONE ELSE first? Are you hungry for fun, freedom and fulfillment? of Western Massachusetts from May 21 to 24, 2019. Know life is too short for someone else to own your time. Can wait NO LONGER to unlock your potential and dreams. Aspire to put what you care most deeply about on the front burner. Yearn to prioritize your desires, spirit and energy. 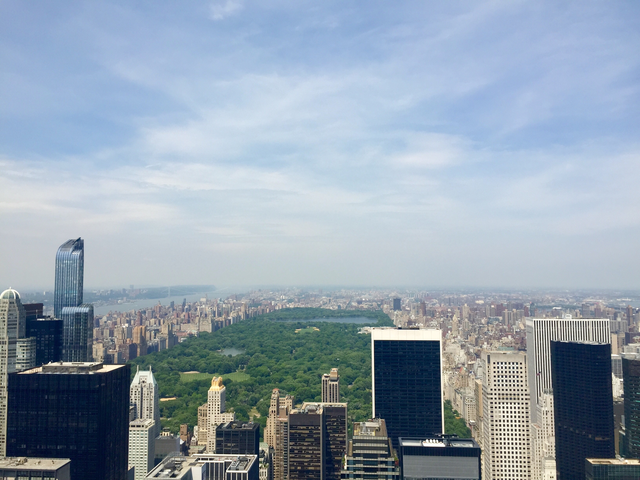 Long to escape the billable hour for meaning, clarity, and joy! Self-care is an action you take NOW, that your future self will thank you for. Are you ready? Before, during and after this retreat, your future self will jump for joy! Release fears, doubts and “shoulds” that keep your most vital self submerged. 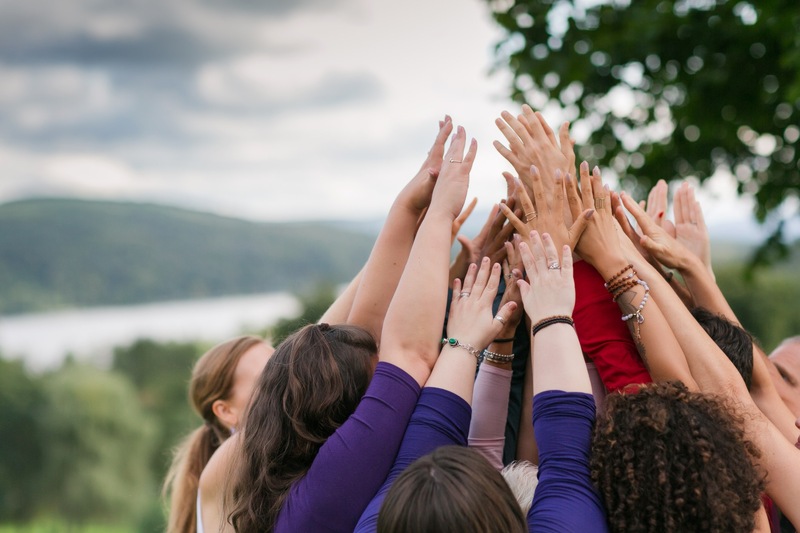 Emerge from the retreat reconnected and ready to reshape your life. 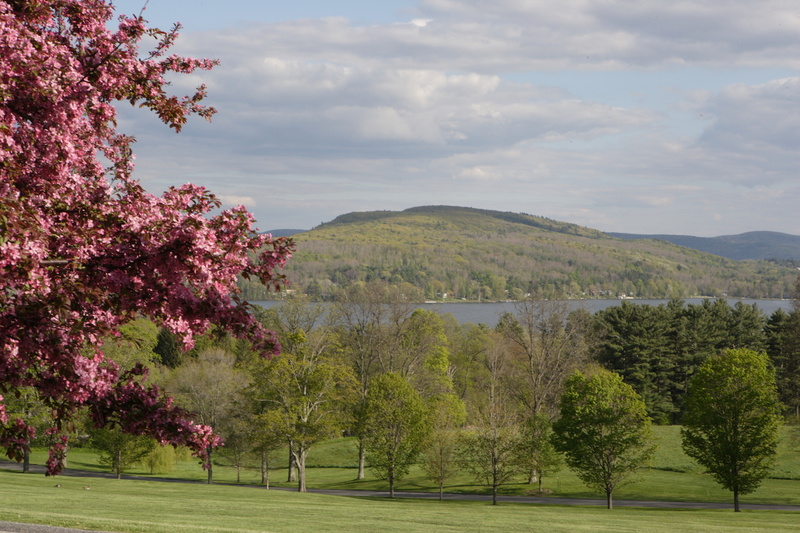 Surrounded by more than 100 beautiful acres, Kripalu sits atop a hill with exquisite views of the surrounding mountains, valleys, and the majestic Lake Mahkeenac. 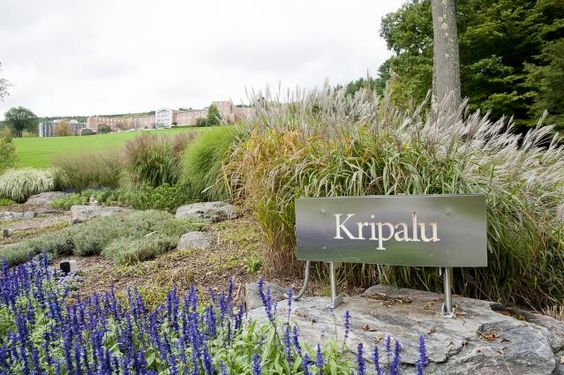 Located 3 hours from New York City and Boston, and an hour from the closest airport in Albany, NY – Kripalu is one of the top 5 wellness escapes in New England. Have been a lawyer for either a few years or a long time. You work for a firm, in-house or for yourself. Maybe you enjoy your work. Maybe you don’t. Are exhausted, trying to squeeze yourself into your life. You work out or take a yoga class when you can, try to eat well and get sleep. Yet the most important parts of yourself get pushed down. Everything else comes first – demanding co-workers, briefs and deals, your partner, spouse, kids or family. You’ve had it with burying your spark… the fun, mischievous and daring parts of yourself! If you are ready to get back in touch with who you really are, join other like-minded women. Individually and collectively, you will rediscover yourselves and release what no longer serves you. Kripalu is a world premier center for yoga and health. People travel from across the globe to attend workshops. Take this opportunity to put yourself first. Wait no longer. Claim this week. Sit on a porch swing under blooming wisteria. Explode on the pages of your journal. Leave the “the good girl” behind and let your true self come out to play! Imagine connecting with other women attorneys who “get it”, who you can be yourself with, who have been there too. Walk away refreshed and recommitted to what matters most to you, and a community for on-going support. Journal, visualize & talk with others. Learn tools to calm and re-center yourself anywhere! From home to office, and back. Enjoy free time to reflect, rest and integrate. Click each day below to reveal more! Arrive on Tuesday anytime after 2 pm. Check in is officially at 4 pm, but you are welcome to arrive early to drop your bags and explore! When your room is available, settle in and unpack. Open your welcome gift bag to discover some lovely surprises and delights! Grab a cup of herbal tea and gaze at the lake. Unwind in the sun room. Browse the bookstore and giftshop. Join us in the dining hall for dinner. Calm the jitters with some delicious food as you meet your peers. Elena will greet you at our special table from 5:30 pm to 7:00 pm. At 7:30 pm, we’ll kick off the program in our lake view meeting room. Meet the other women more deeply and set your intention for this experience. 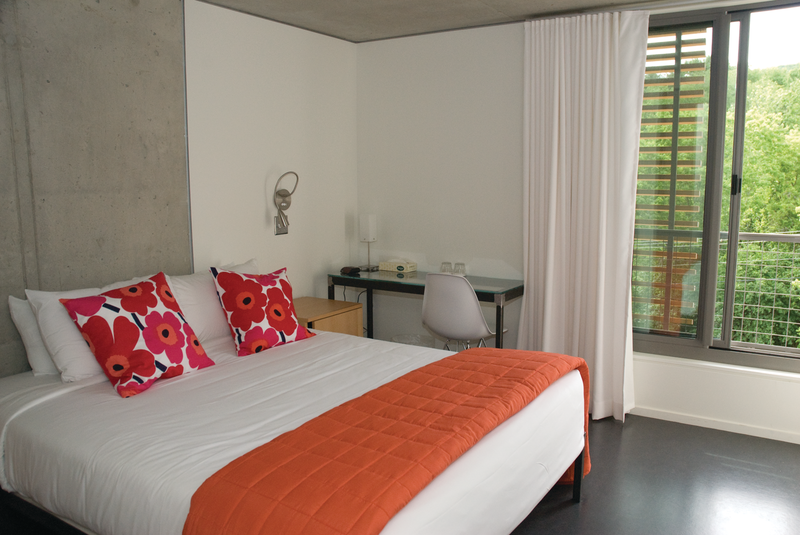 Linger and chat either in our room or in one of the many other beautiful Kripalu spaces. Get a cup of tea and hang out. Or if you need some quiet time, head back to your room. When you’re ready, lights out for a good night’s sleep. At 6:15 am either attend a yoga class of your choice, or sleep in. After a hearty breakfast, we begin our workshop session at 9 am in our private room. Kick the inner nay-sayers to the curb! After our morning together, enjoy a sumptuous lunch. 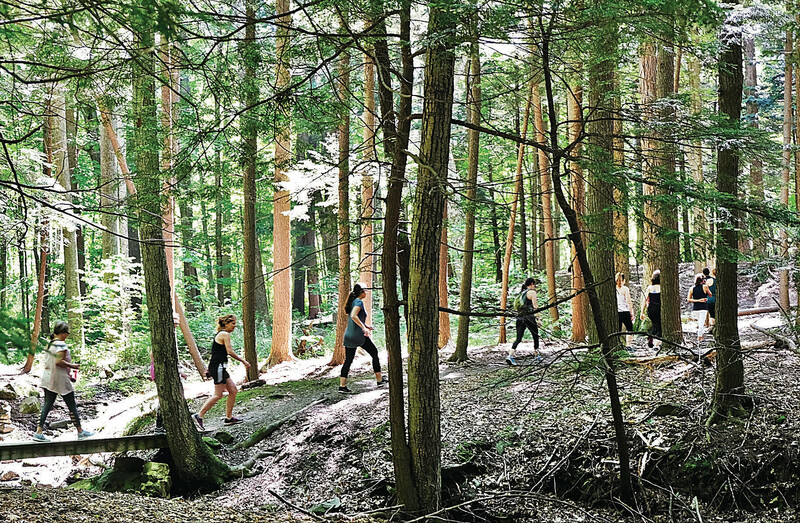 Join in a Kripalu-guided hike, just for us. Curl up on a chair in the solarium and let yourself drift off into a nap. Book yourself (ahead of time recommended) a massage, facial or other healing arts appointment. After dinner, we reconvene at 7:30 for the evening program with a focus on forgiveness. What choices, interactions or memories plague you? Tonight, forgive yourself and forgive others. Cut the cords that have held you back! Travelling lighter, you get a good night’s sleep. At 6:00 am either sleep or greet the day from a variety of yoga classes. Following breakfast, Thursday’s morning program begins at 9:00 am. Unhook from praise and criticism. Do you care far too much about what other people think? You got the good grades and the gold stars. But this also means that what others think exerts a lot of power over your choices. Expand your self-identity, beyond the good girl who checks all the boxes. After lunch we will have an short afternoon session and inspirational panel that ends mid-afternoon. Then enjoy your free time before dinner. Unwind in the Meditation Garden. Explore the grounds with a new friend. Soak in the hot tub and sweat it out in the sauna. 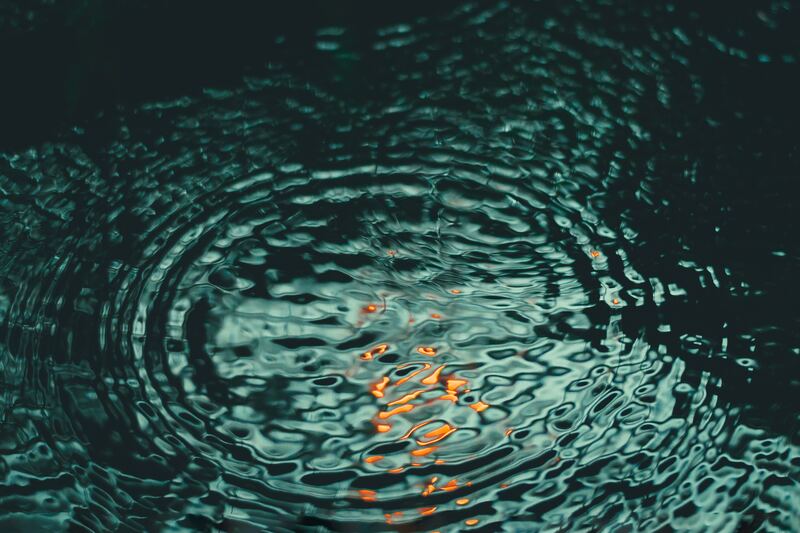 Enjoy Kripalu’s evening program and a special gathering of the group. Either sleep in or enjoy a last early morning yoga class. After breakfast on Friday, lock in the transformation. Weather permitting, we walk the labyrinth at Kripalu. We seal our time together with a final ritual. Consciously leave behind parts that no longer serve you. Plan your reentry with ease, a smile on your face, and new connections to uplift you. Our program will end at 11:30 am. Linger over lunch and plan to push off around 1:00 pm. Imagine taking care of only you. Wake up refreshed. Find everything done for you. All you have to do is show up… in your softest, most yummy clothes. During our workshop, you will be guided to let go of the old. Invite in new ideas and energy that leave you ablaze! Treat yourself to a Healing Arts appointment of bodywork, massage, or a facial. Choose from over 35 types of appointments. Book ahead. As a retreat guest you receive a 10% discount. Call 888-738-1822, seven days a week from 9 am – 5 pm ET. Yoga classes are offered every day at 4 pm. Take that into your planning. 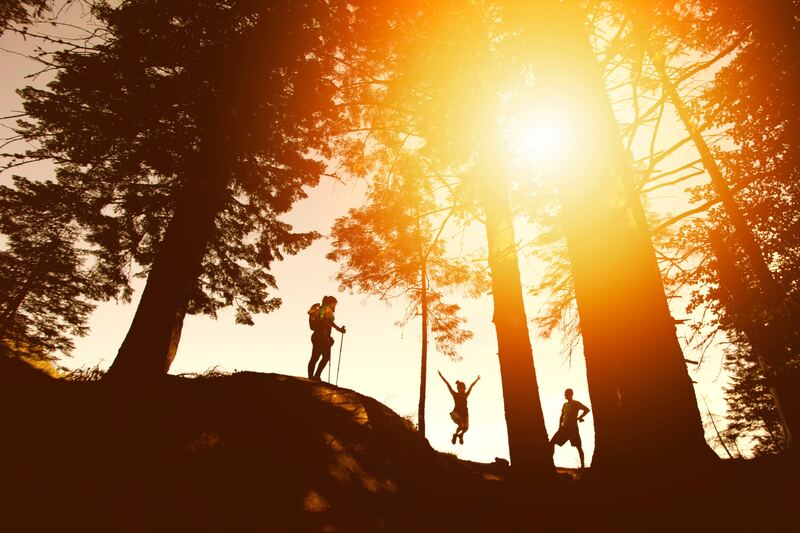 Join other women from our group in a private Kripalu-led hike. Sit in the sun room reading. Rediscover what matters most to your mind, body and spirit. Connect with nature and other unapologetic women. Develop self-care skills to fuel your transformation after we say goodbye. Unleash your inner rabble-rouser who is determined to bring more joy, fulfillment and delight into her life! 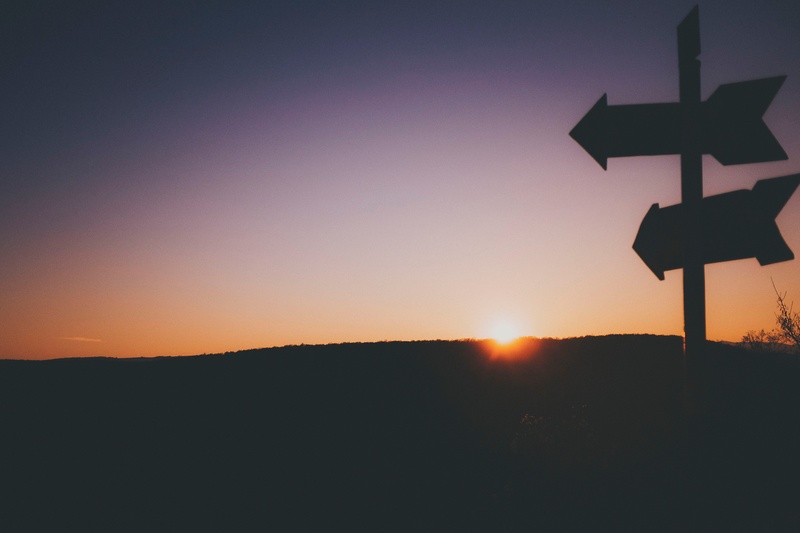 I founded WILL – Women Interested in Leaving Law to help women lawyers who feel stuck and unhappy, transform their work lives to be filled with clarity, meaning and fulfillment. My parents, both of whom have passed, influenced my career choices in different ways. When I was a kid growing up, my dad was a criminal defense attorney in New York City. I became acutely aware of the toll his work took on his health when he was diagnosed with brain cancer and couldn’t attend my college graduation. I abandoned any ideas of law school and started a career in non-profits. This led me to public health, training, and coaching before starting WILL. I use what I learned from my mother, who was a psychotherapist, to listen deeply to others. I honor the work of both my parents by helping women lawyers get back in touch with what matters most. We are all so hungry for real life connection. When a client requested a way for us to come together in person, the idea for this retreat was born! My goal is to create a retreat where you deeply forgive and unleash yourself. Return home with the CONVICTION that so much more is possible for you. WILL has been featured in The American Lawyer, Bloomberg Big Law Business, Above the Law, and more. I’m coming to the retreat for a couple of reasons. The first is having three solid days of doing additional work on decisions I’ve made, and get support around that. I want to think about what’s coming up in the future and take time for myself. I have two kids and it’s very rare to be away… in fact I will have never been away from my kids for this long. I’ve gotten a lot of benefit from working virtually with Elena, and learning from other women in the same kind of situation. This is our career and figuring out a different path outside of large law firms is surprisingly emotionally fraught. So there’s the community aspect, connecting with other people. The reality is, we all have a common slightly terrible experience, and we all have the common language. Plus, I’ve never met as good of a facilitator as Elena, and I’ve done a lot of leadership development programs and conferences. Elena facilitates this community element very skillfully. Ultimately, I think this experience will help me really actually integrate these parts of myself: the part of me that wants to run as far as humanly possible from a big firm and then the part of me that actually I does still enjoy being a lawyer. I’m looking forward to having the space to do that integration work, and it will be nice to connect with other people who are in the same boat. The food at Kripalu is AMAZING! 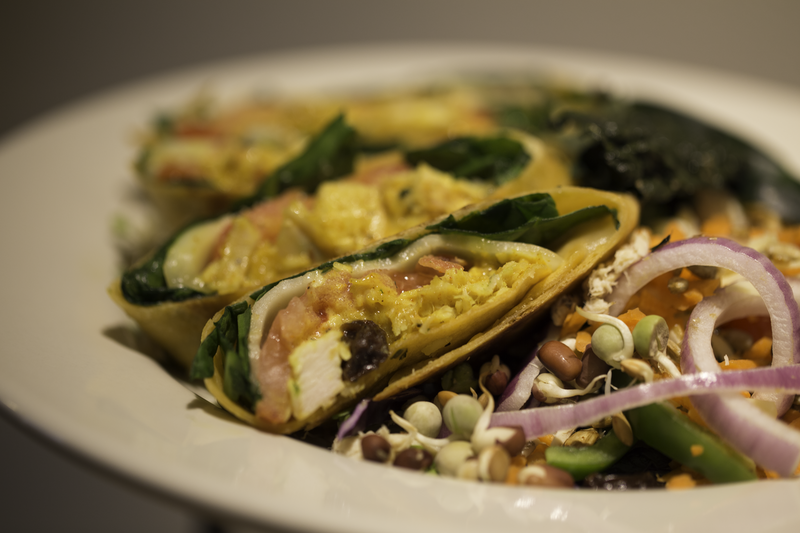 The goal of Kripalu’s Executive Chef Jeremy Rock Smith, a graduate of Culinary Institute of America, is to create crave-worthy, delicious, nourishing meals. 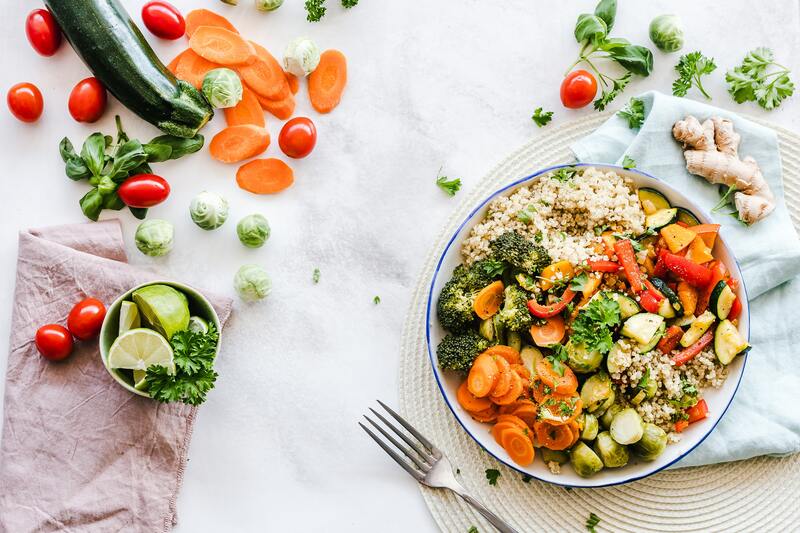 The food will appeal to those who care deeply about the health of the planet and their bodies. Kripalu serves sustainable chicken and fish. About 90 percent of the ingredients are organic. Those with allergies or food sensitivities, can relax. All the food is meticulously labeled for your peace of mind and body. Vegan, vegetarian, and gluten-free options available. Dairy and soy milks are offered. Meals are served buffet style. The breakfast bar offers eggs, assorted cereals plus a daily special, in addition to yogurts and fruit. Fresh salad fixings, a sandwich bar and freshly baked breads are always available. The Ayurvedic-influenced Buddha Bar offers simple preparations of legumes, grains, vegetables, dahls and chutneys. You will NOT go hungry. Your body will be exceedingly well nourished! Some of you may feel resistance rising. “I’ll never be able to get away,” you think. One of the biggest challenges that women lawyers face is setting boundaries around time. Especially vacations. Let’s be clear, this is a midweek retreat. It starts on a Tuesday. Ends on the Friday of Memorial Day Weekend. Consider this an opportunity to prioritize YOUR mental and physical health. Put a stake in the ground for yourself. Want help to protect this time and space for YOU? 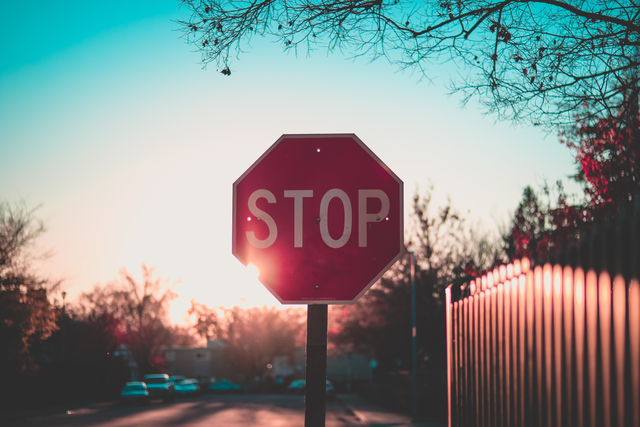 Because setting boundaries is such a challenge, retreat leader, Elena Deutsch, will hold a special BONUS call so you can fend off demands that could derail you. You’ll get more details once you register. Succeed at putting yourself first before you even arrive. Receive a 20% discount on upgrades. 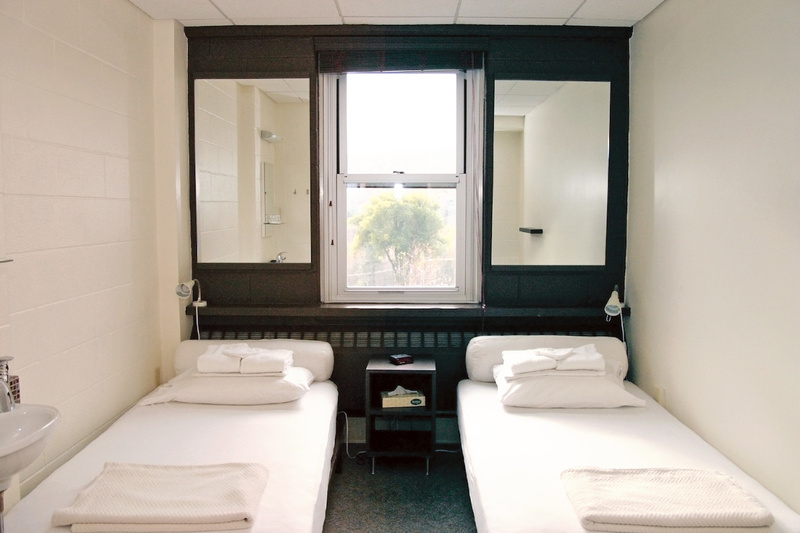 Price range: $170 – $500 total for 3 nights. 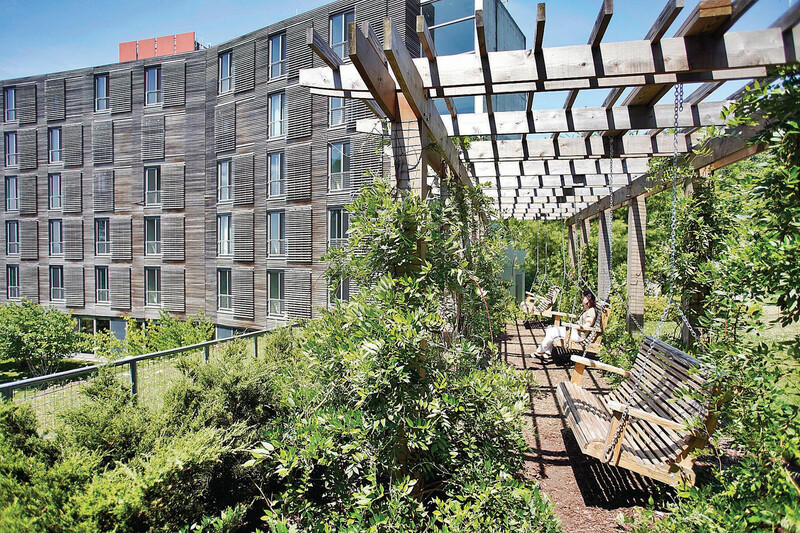 The first step to upgrade accommodations is to register for the retreat. 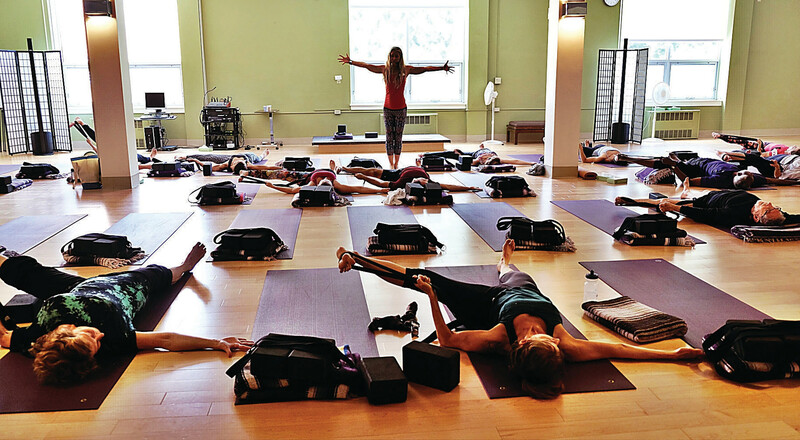 Once your registration is received, and you are in their system, contact Kripalu to upgrade. Please allow about 48-72 hours for this to transpire. Call 866-200-5203 for pricing and availability. SPACE is Limited – so act quickly. Mouth-watering dishes made of locally-sourced ingredients. What’s not included . . .
LIMITED availability. Register early to secure your spot. Going on this retreat will replenish not only you! Do this for the people you love most. It can have huge ripple benefits in your whole life. Be the kind of parent, friend, and partner you want to be. Want a BONUS to sweeten this experience? 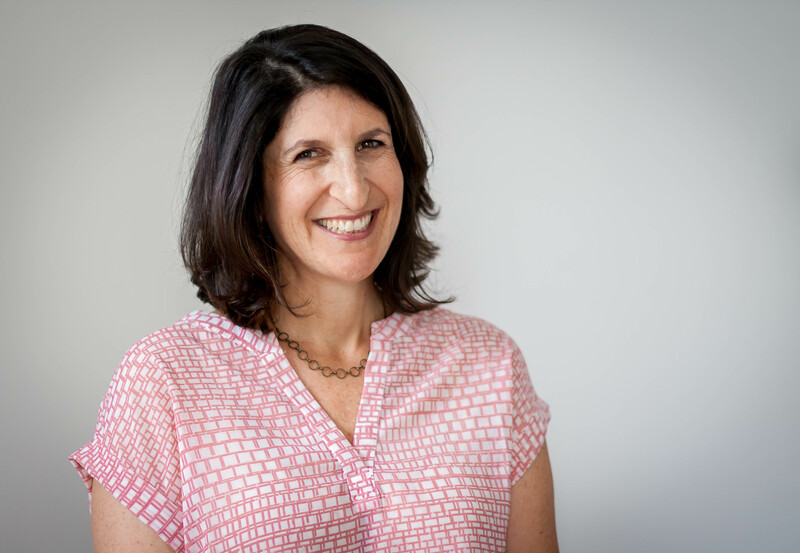 The first 10 people who register, receive TWO BONUS sessions with WILL Founder Elena Deutsch. Set pre-retreat intentions privately with Elena. Put your take-aways into committed action! Fly: The nearest airport is Albany International Airport (ALB) in Albany, NY. Take a bus: Buses go from Boston and New York to Lenox, MA. Pickup from the center of Lenox can be arranged. Take a train: Amtrak offers one train daily from Boston, Albany, and Springfield, arriving in Pittsfield, nine miles from Kripalu. Boston is 2.5 hours away. New York City is 3 hours away. Albany is 1.25 hours away. 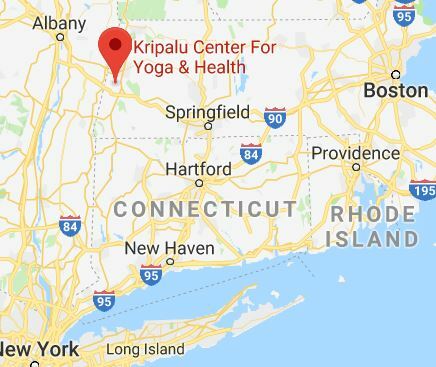 People travel from all over the world to go to Kripalu. Extend your time there. Indulge and integrate. Explore the Berkshires – take in music at Tanglewood, dance at Jacob’s Pillow or head to MassMOCA for amazing contemporary art. Or reconnect with friends or family in Boston or New York for Memorial Day weekend. Wish you were there already? 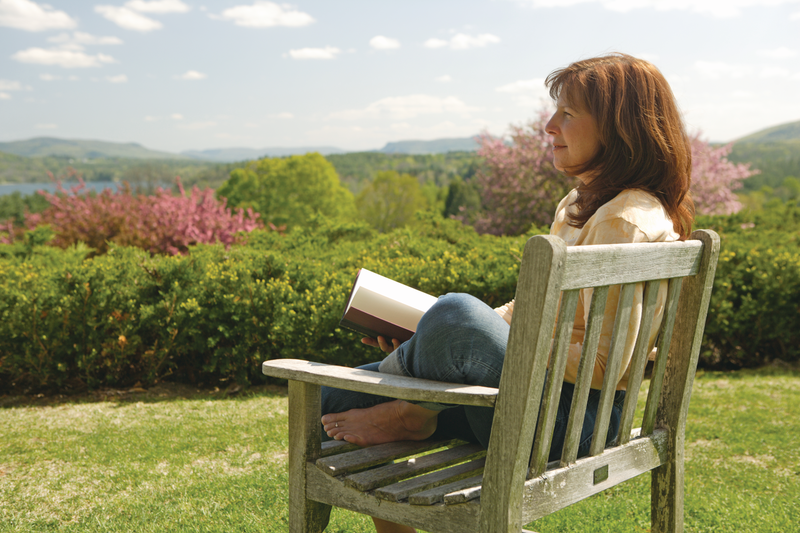 Enjoy a preview from Kripalu. Got questions? Schedule a call with Elena. What will your future self thank YOU for? I need this so badly.